Find a Merlin shop near you. We are sorry, but the services could not be loaded. Your Merlin location will do its best to accommodate you; however, please be advised your appointment will be confirmed based on shop availability. Please allow approximately one business day for the store to process this request. 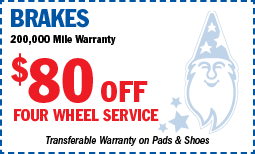 Merlin’s service menu includes all the repair AND maintenance your vehicle may need to reach 200,000 miles and beyond. 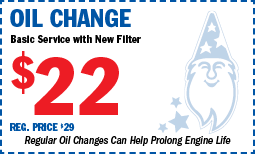 From oil changes, brake service, fluid exchanges, tire replacement and more, Merlin’s well-trained technicians will help “smart” motorists on their way with more money to spend on the finer things in life. 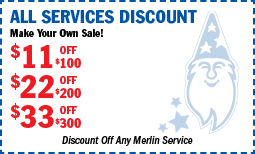 Merlin 200,000 Mile Shops specialize in vehicle longevity and can help you enjoy the full life of your vehicle. THE DRIVE FOR 200,000 is Merlin’s easy and affordable maintenance program that supports vehicle owners hundreds of thousands of miles beyond the usual manufacturer’s warranty period. Your tires are one of the most important parts of your vehicle, your only contact with the road, and provide stability and reliability. Keeping them properly maintained with regular alignments, rotations, balancing, and inflation checks will help keep you safe on the road. Copyright ©2019 Merlin 200,000 Mile Shops All rights reserved.